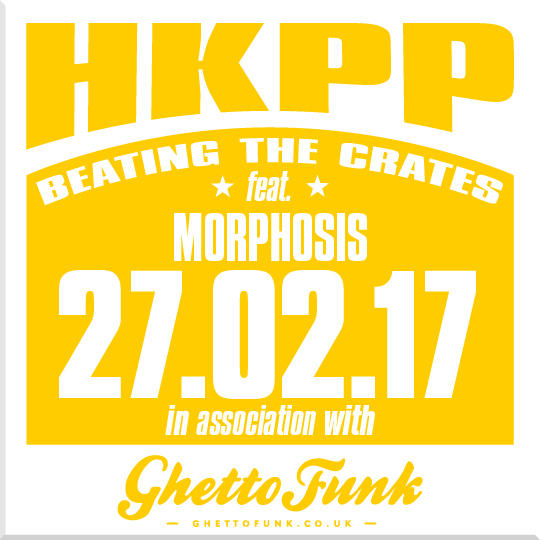 Morphosis presents ‘Beating The Crates’ in a Hong Kong Ping Pong Styleeeeee in association with Ghetto Funk with a super upfront play of Extra Medium’s forthcoming Scour Records Artist EP ‘Size Matters’. This show is not currently available to download from the NSB Radio Archives due to some technical difficulties so please grab it from our Soundcloud page instead, it is also available to stream on Mixcloud! If you enjoy the show please please click the little ❤️, leave a comment, hit the repost button, each and every single one really helps to spread the word further and further afield.